I wish this piece had come out last week when I was actually in Hyderabad, bulimics but that’s OK. 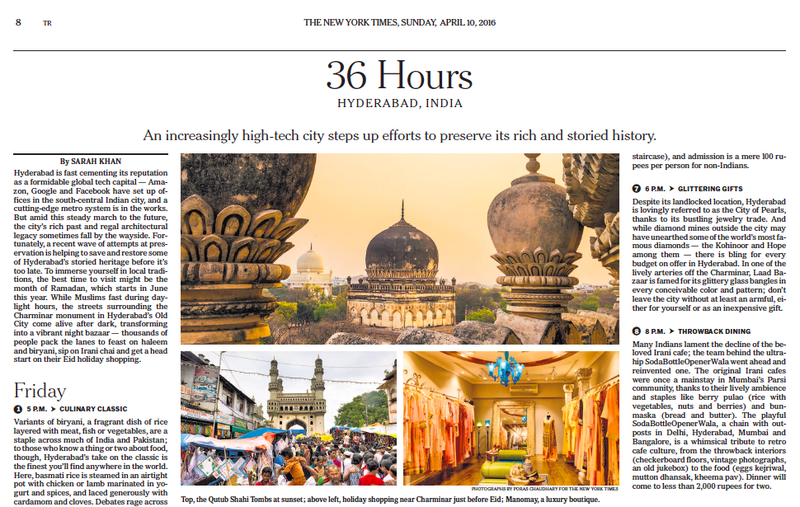 In this weekend’s New York Times Travel section you’ll find my guide on what to see, do, and eat in a whirlwind 36-hour stay in one of my hometowns. If you can’t wait till the weekend, read it here.